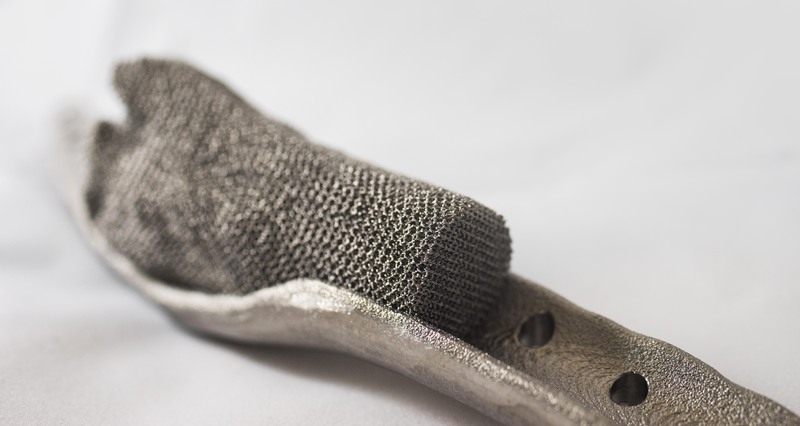 Compared to traditional machining, additive manufacturing (3D Printing) builds components by adding rather than removing material. 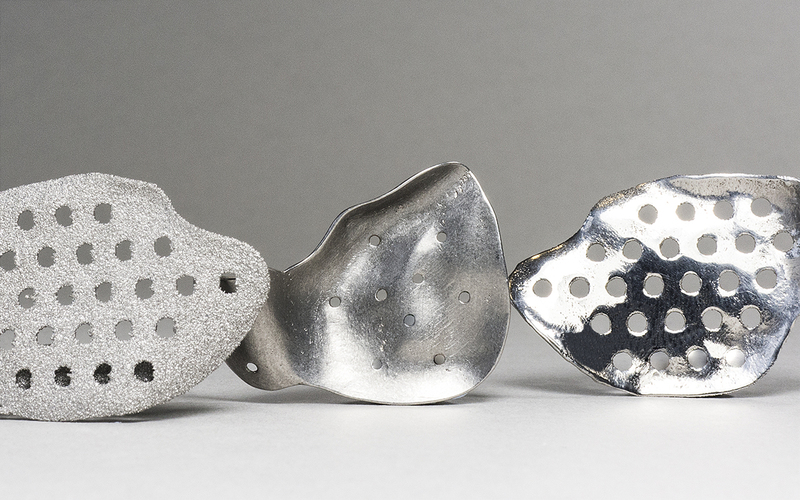 Fully dense metal components are built up, layer-by-layer of metal powder, melted by a powerful electron beam. Each layer is melted to the exact geometry defined by the CAD model. 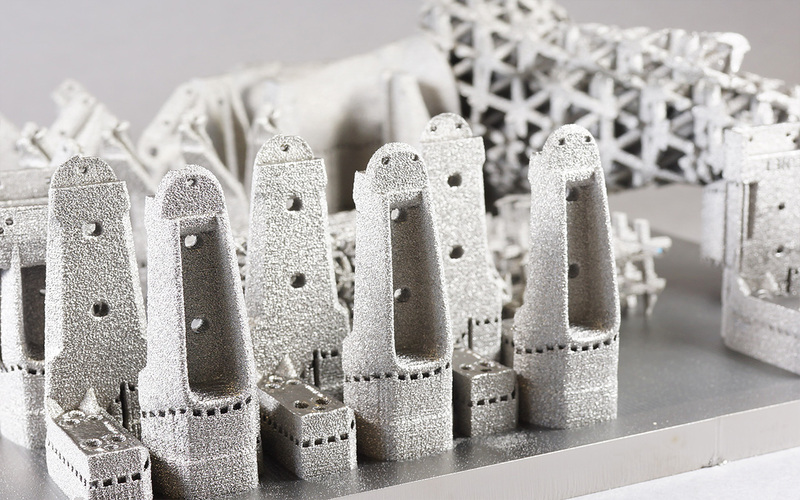 We manufacture titanium parts with our Arcam Q10 industrial 3D printer, using a process called Electron Beam Melting (EBM). 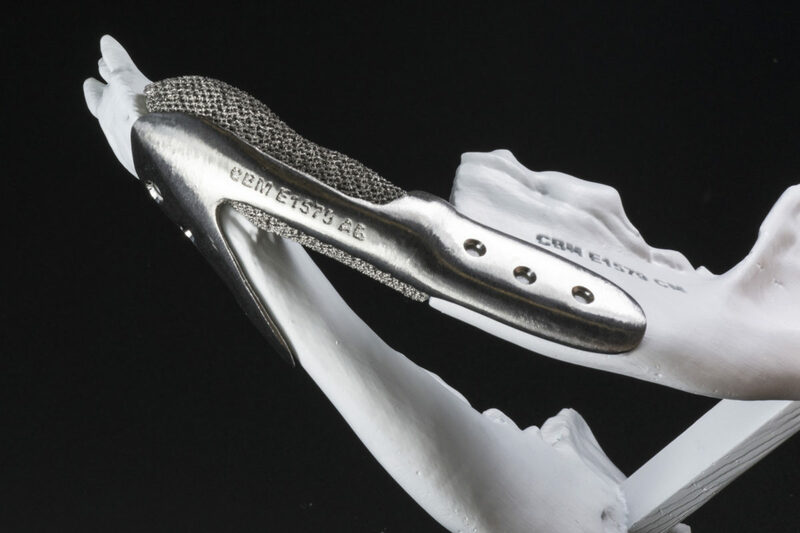 The EBM process takes place under a vacuum and at elevated temperatures which results in stress-relieved implants with properties better than cast and comparable to wrought materials. 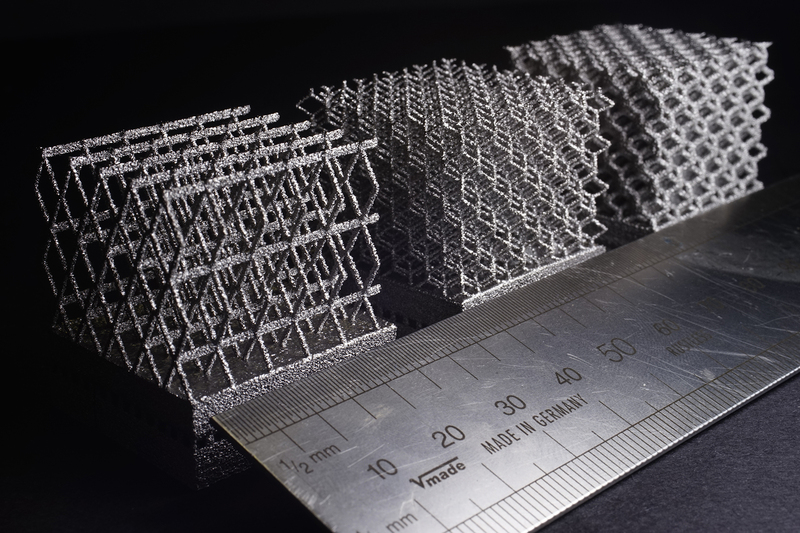 The 200 x 200 x 180mm size of the build bed is designed to allow for optimal stacking of parts, and can produce small to medium-size titanium components with wall thicknesses down to 0.5mm. Wall thicknesses down to 0.5mm. Stress-relieved components with properties better than comparable cast and wrought materials. We manufacture components in Ti6Al4V ELI Titanium Alloy. The high strength, low weight ratio and outstanding corrosion resistance inherent to titanium has led to a wide and diversified range of successful applications which demand high levels of reliable performance in surgery and medicine as well as in aerospace, automotive, chemical plant, power generation, oil and gas extraction, sports, and other. In the majority of these and other engineering applications, titanium replaces heavier, less serviceable or less cost-effective materials, often resulting in reliable, economic and more durable systems and components which substantially exceed performance and service life expectations, and at a lower overall cost. Ti6Al4V ELI also has numerous applications in the medical industry. 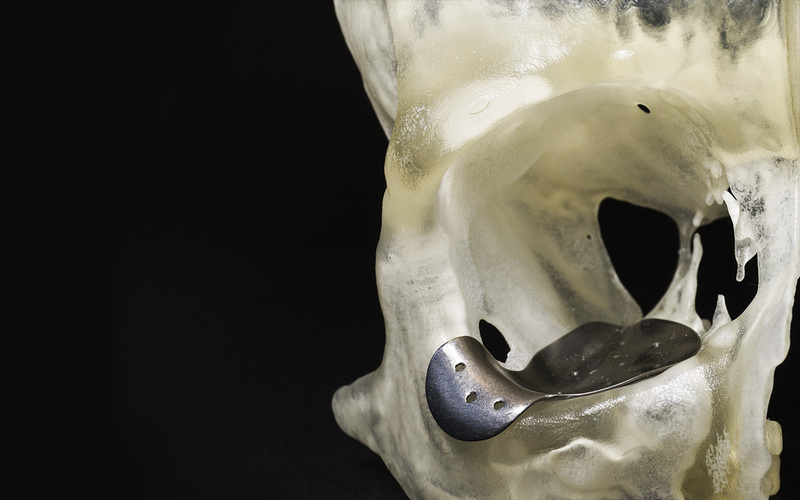 The bio-compatibility of this material is excellent, especially when direct contact with tissue or bone is required.Titanium parts manufactured via the EBM process feature good machinability and can be welded by a wide variety of conventional fusion and solid-state processes. 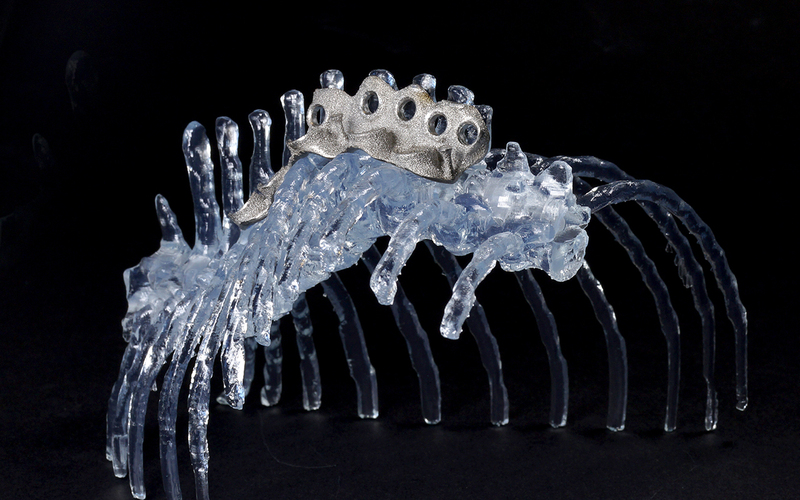 The Q10 offers the capability of creating bespoke three dimensional mesh structures. 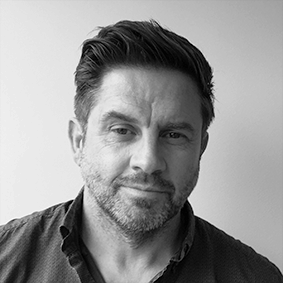 Within our suite of mesh options, we have a medically biased structure that encourages osseointegration.Parts produced on the Q10 can either be solid, a mesh structure or a combination of both whereby the mesh is embedded within the solid piece as a single part.